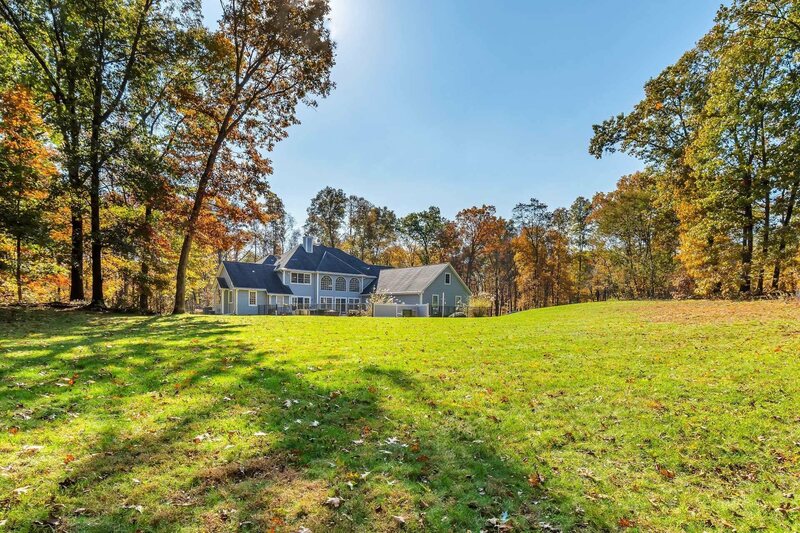 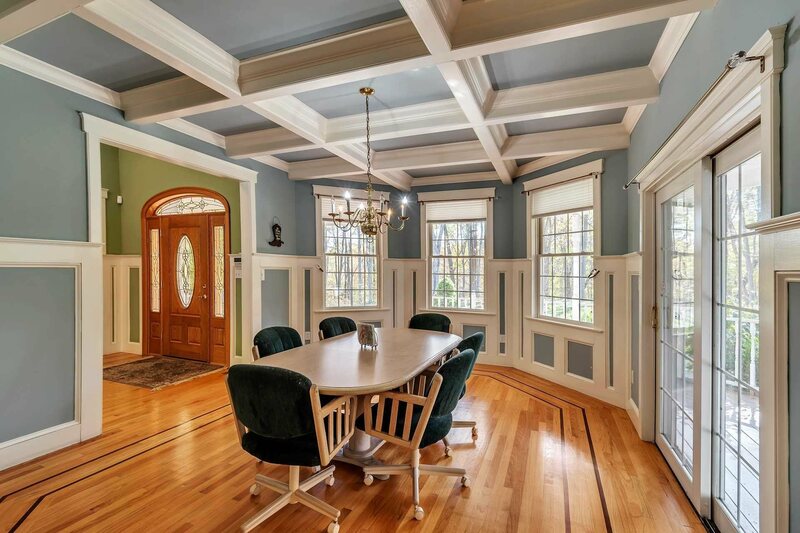 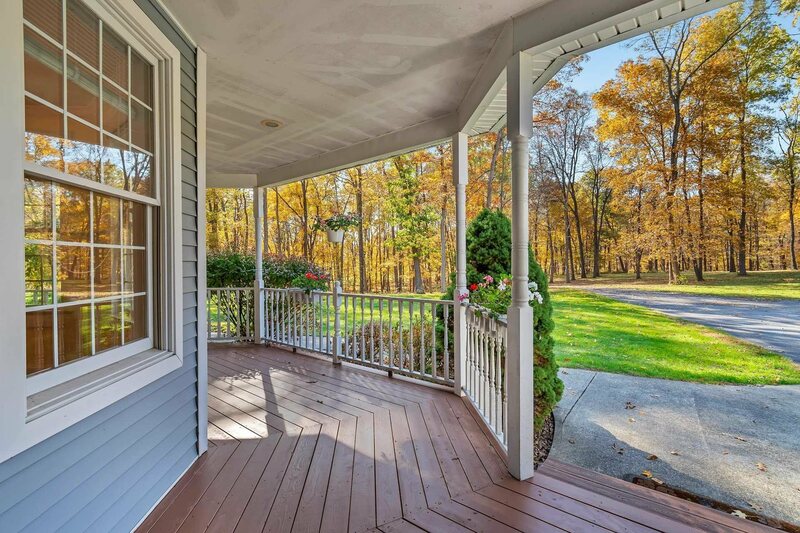 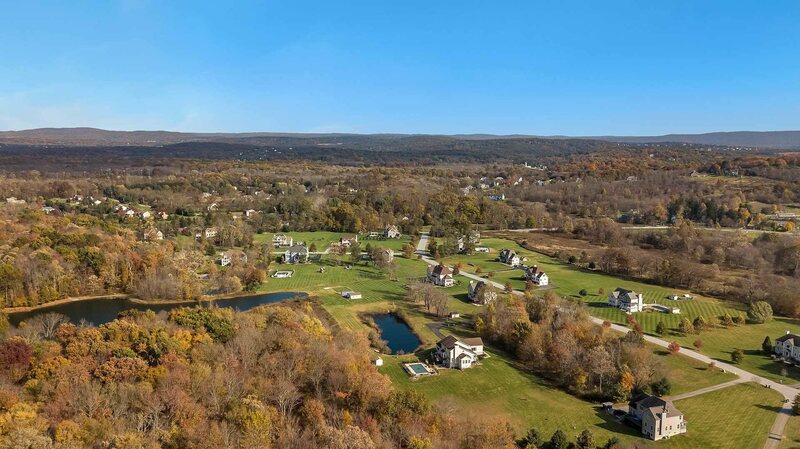 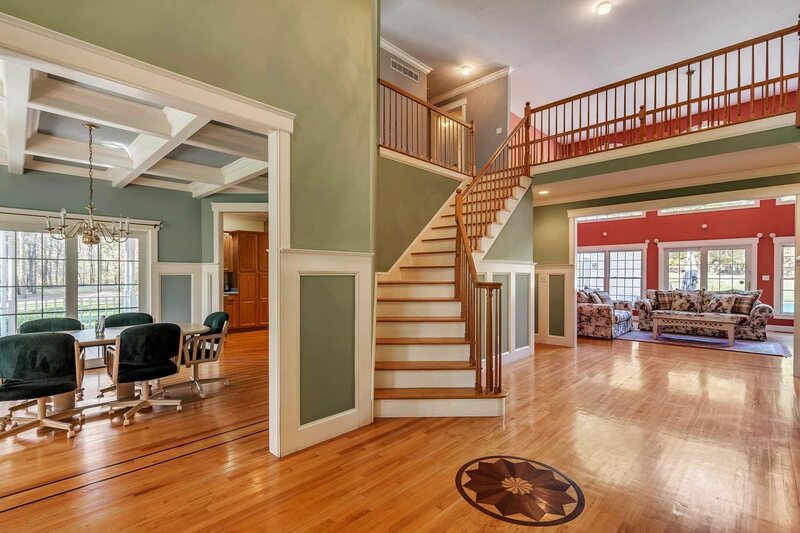 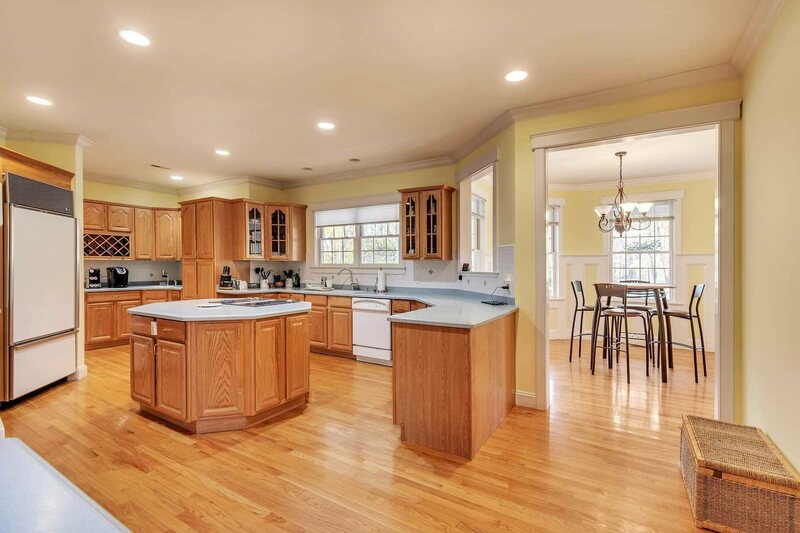 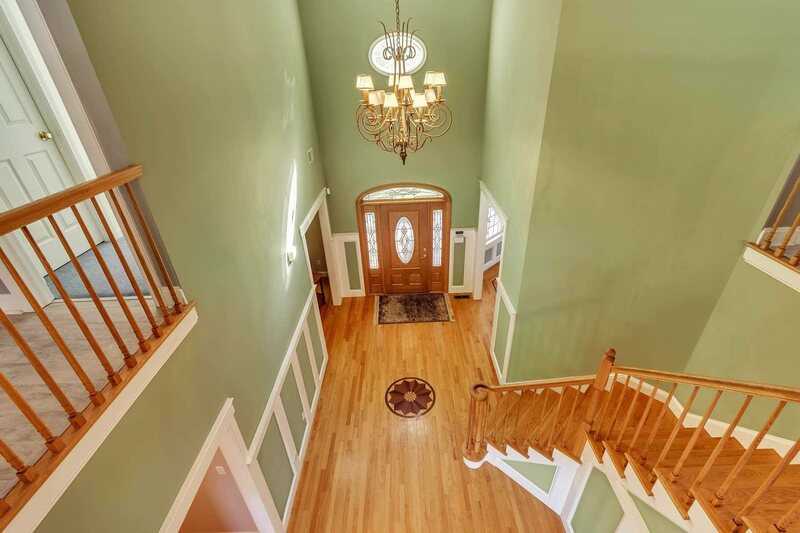 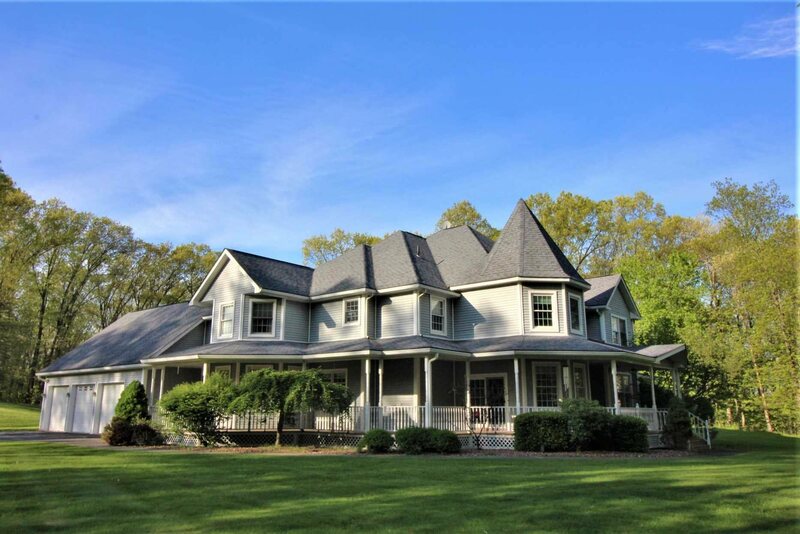 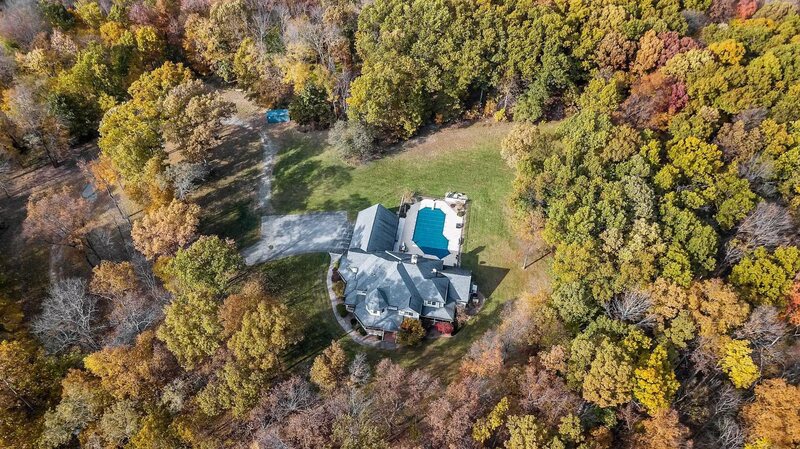 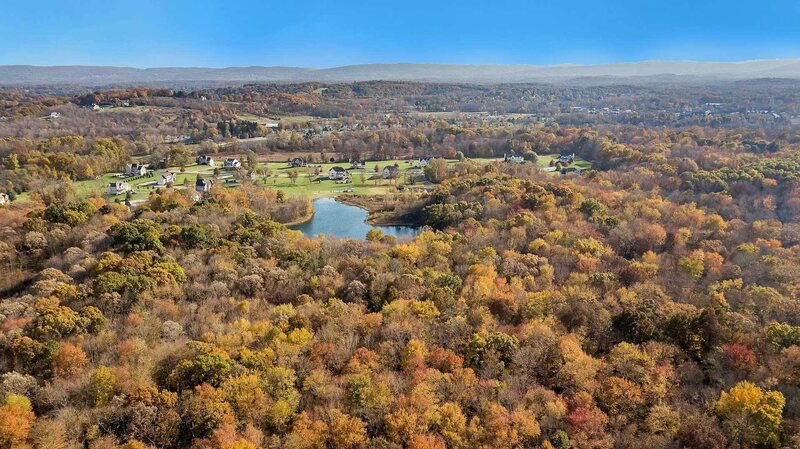 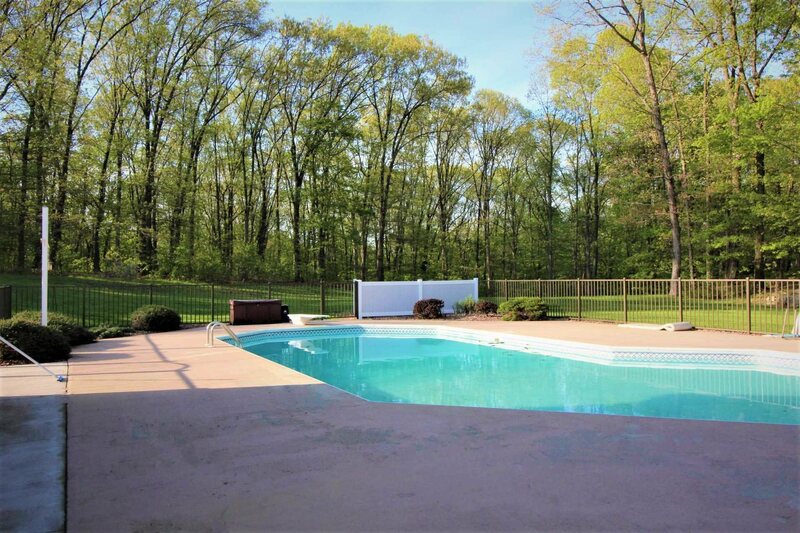 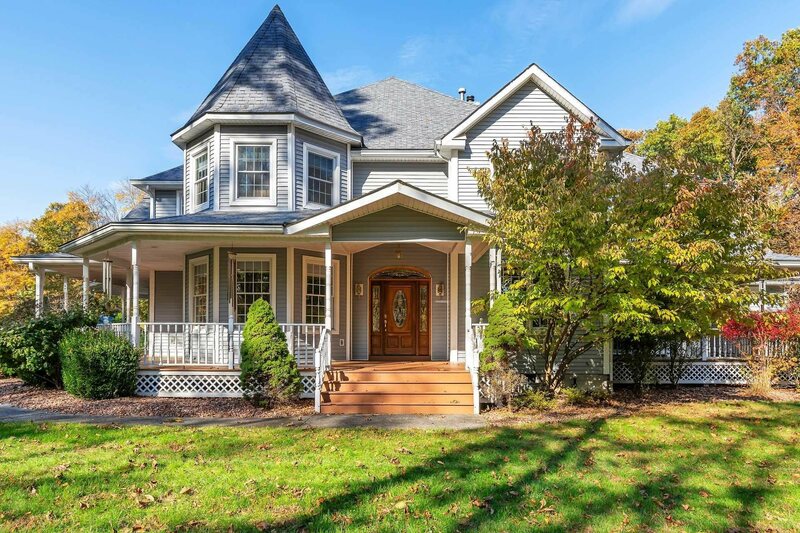 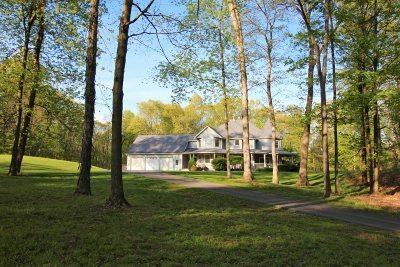 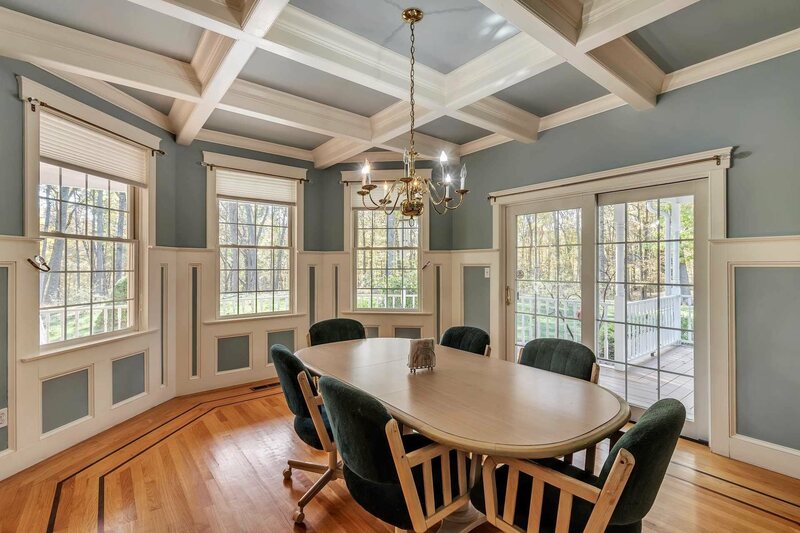 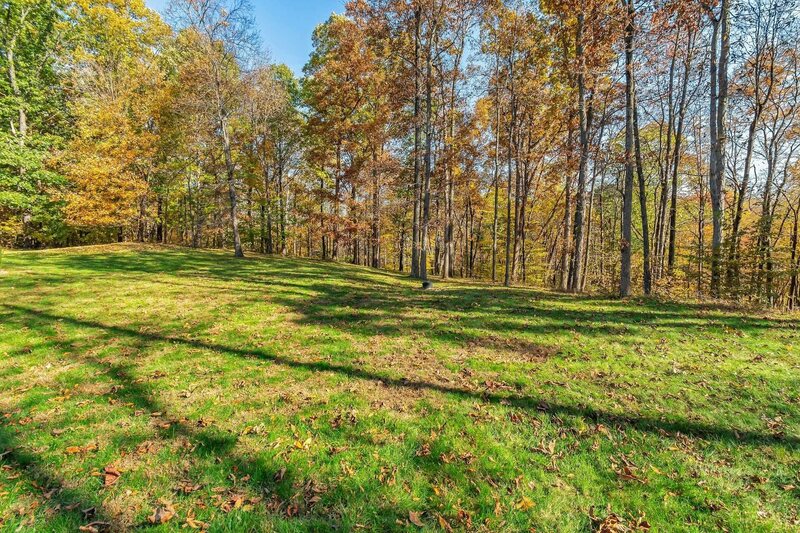 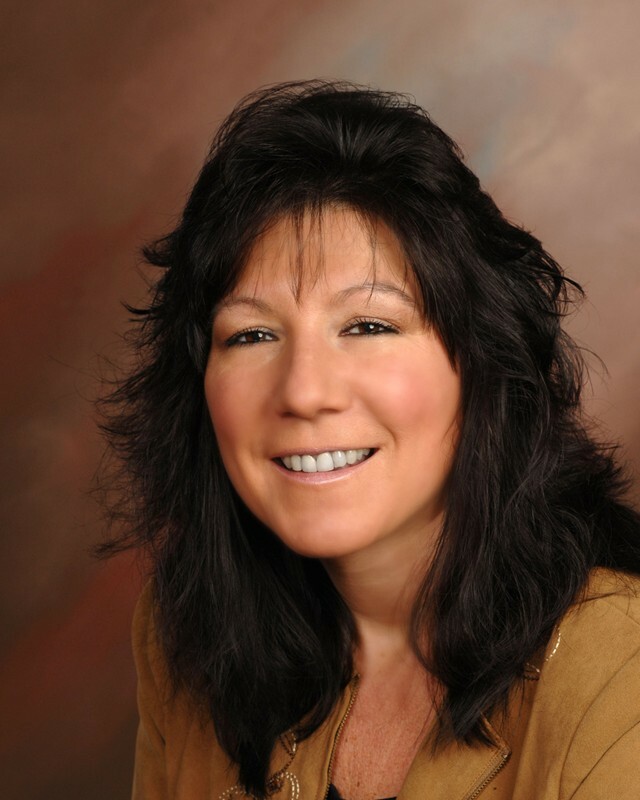 Exceptional property with unrivaled acreage in Wappinger Falls. 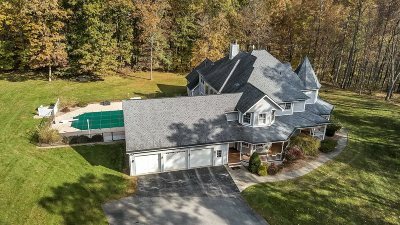 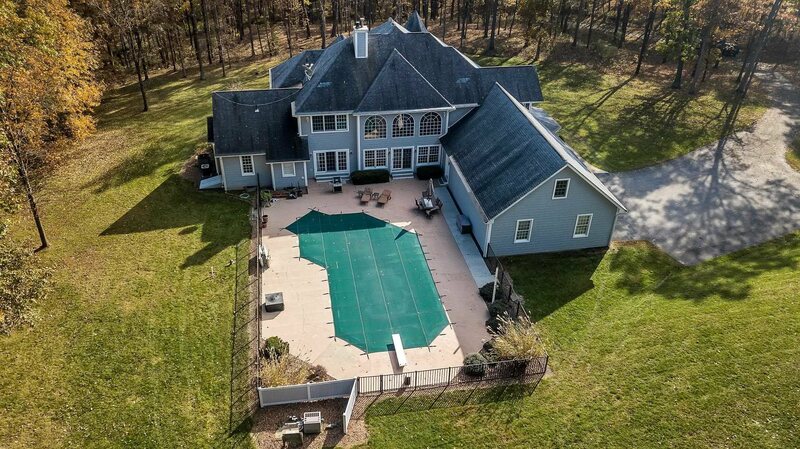 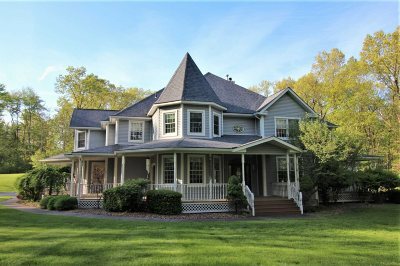 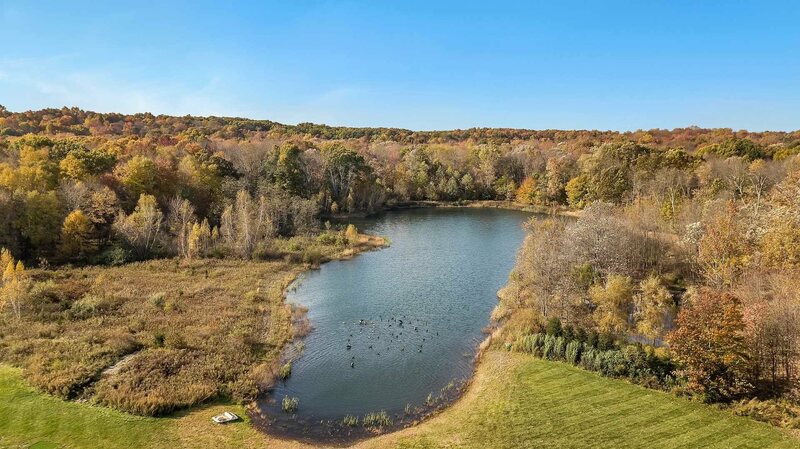 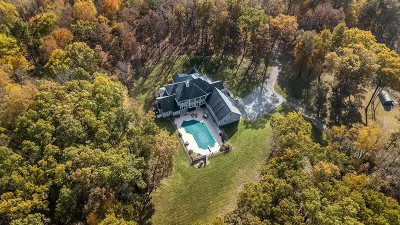 This custom home is set on almost 210 acres of rolling hills, fields, forest and its very own private lake yet 8 miles to Metro North. Complete privacy without seclusion awaits at the foot of this meandering driveway eventually ending in natures paradise.Options are endless with this property including a possible subdivision among a neighborhood of higher end homes.Inside, custom features include, inlaid cherry hardwood floors, board and batten, crown molding, coffer and tray ceilings, palladium windows, a great room with wall of windows overlooking the Grecian lazy L pool surrounded by an over sized patio. 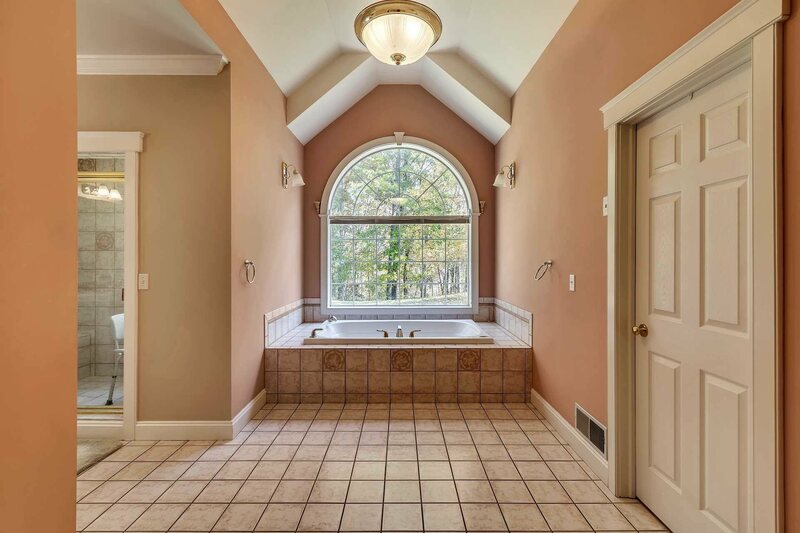 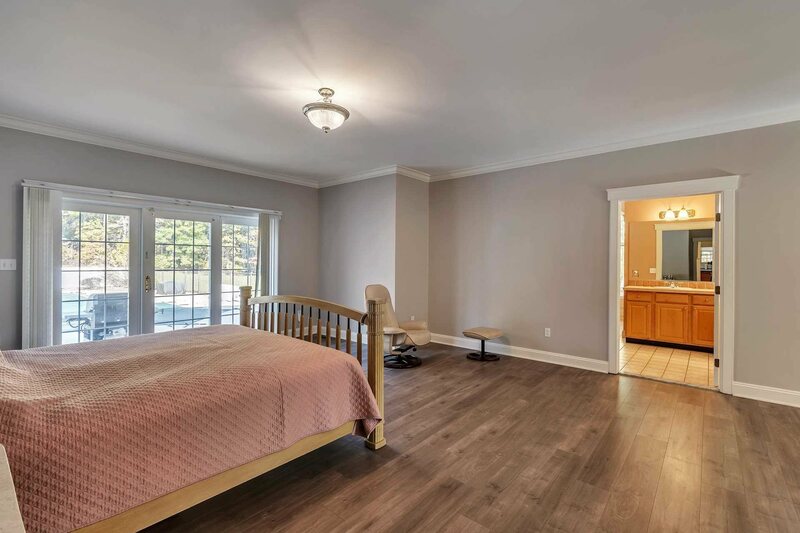 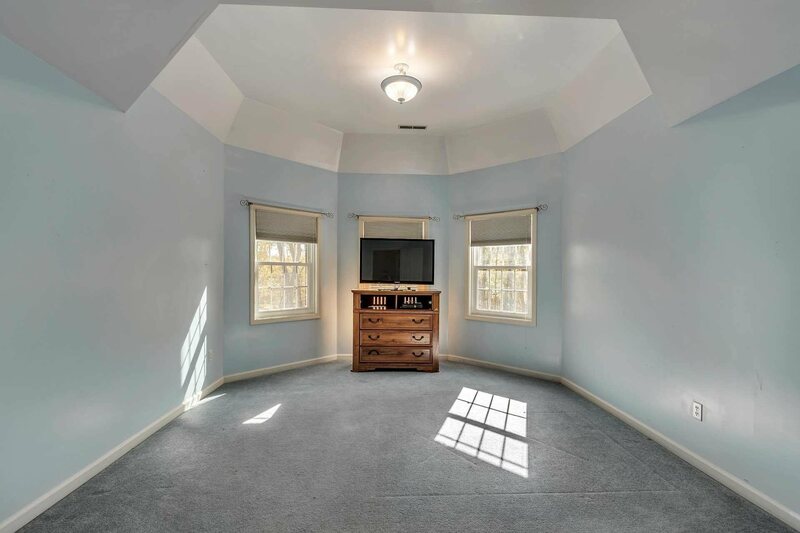 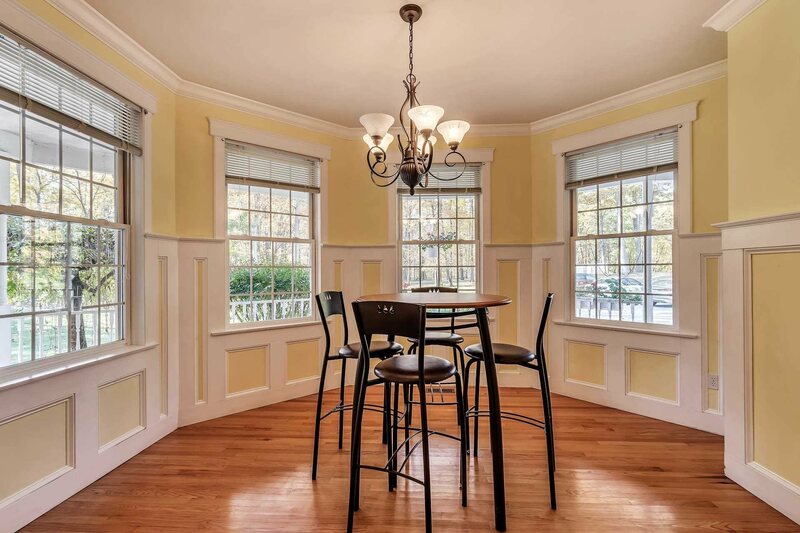 This extremely rare find offers a hard to find master on main with french doors leading out to the pool area or porch, two walk in closets and an over sized master bath. 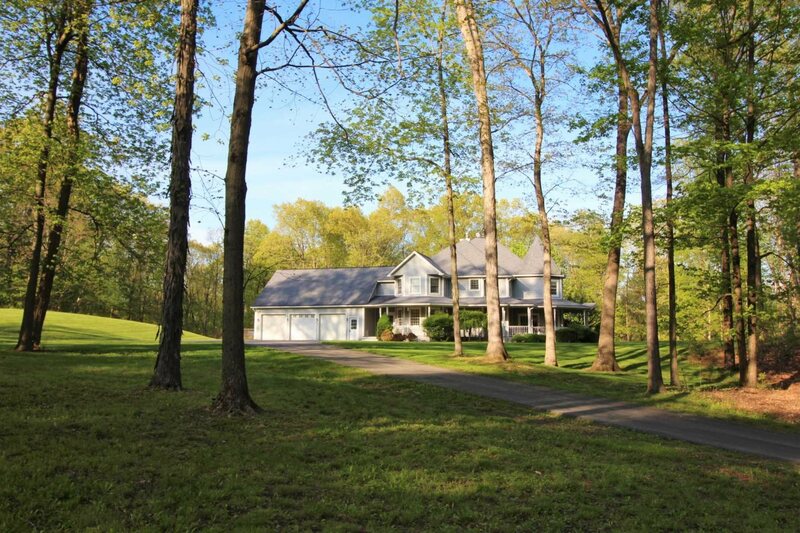 This very special property is one of a kind and waiting for the most discriminate buyer. 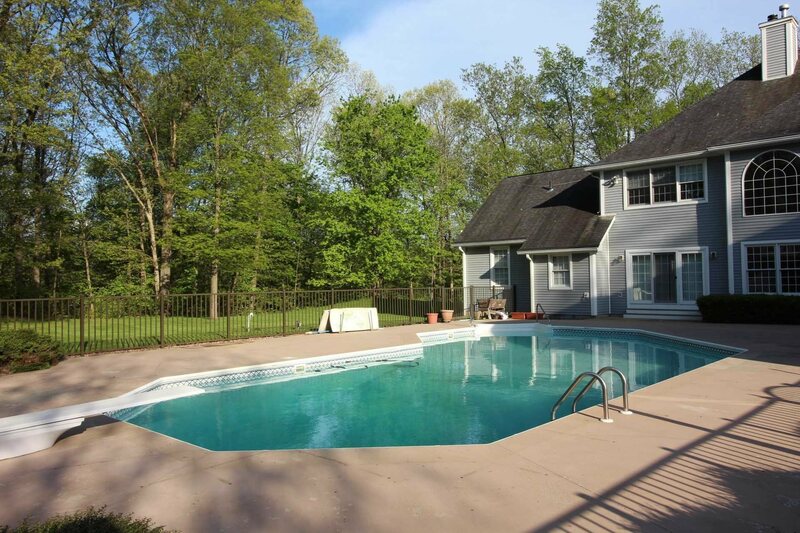 Level 2 Desc: Continued 1st, Hb.